An overview of how Kata Containers enhance the deployment of containerized applications. In just about five minutes, you can get an overview of Oracle Container Runtime for Kata Containers. The 6:43 tutorial explains basic Kubernetes cluster operation and shows how using Kata Containers with Kubernetes enhances container and orchestration environment for the delivery of micro-services and next-generation application development. The video from the Oracle Learning Library also goes over how a Kubernetes cluster works and how Kata Containers works within the cluster to support containerized applications. It offers an overview of the software and packages needed to build an oracle supported Kubernetes cluster implementing Kata Containers as well. 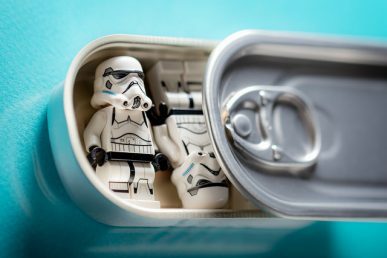 Oracle has adopted Kata Containers, an OpenStack Foundation project, which defines creating the container in a lightweight virtual machine that provides the workload isolation and security for containers deployed in the container infrastructure. (Oracle container runtime is available on GitHub under dual licenses: Oracle’s Universal Public License and the Apache 2 license.) Kata combines the benefits of containers and virtual machines and it’s OCI or open container initiative compliant, as are Docker containers. 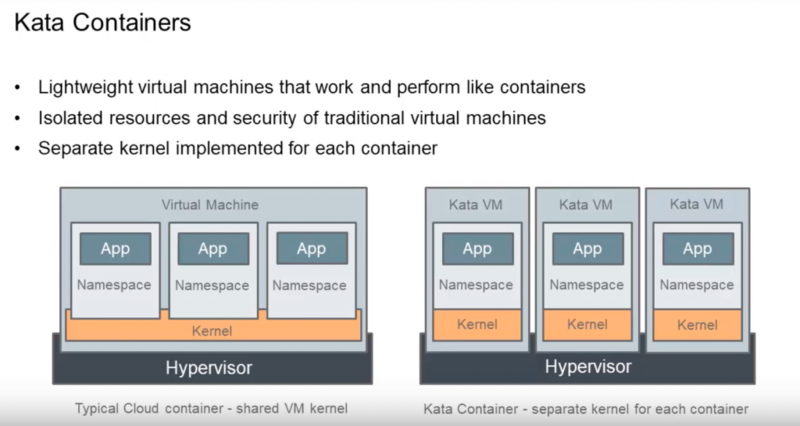 Kata Containers are lightweight container VMs created to provide isolation and the separate kernel for each container. Each container with its namespace is within its own lightweight VM and has its own kernel. Kata Containers work and perform like typical containers, but offer resource isolation and security advantages of regular virtual machines. The lightweight VM used for each container addresses the security concerns of the shared kernel used by traditional containers. To support the creation of Kata Containers a Kubernetes cluster is first created to orchestrate and manage the deployment of containers. The Kubernetes cluster comprises of master nodes and worker nodes, the master node manages the cluster and schedules the deployment of container pods and services. Oracle Kata Containers are implemented by integrating with an Oracle container services for use with Kubernetes cluster. to launch and deploy the containers in Kata virtual machines, the Kubernetes cluster is built with a minimum of Oracle Linux 7 update 5, an unbreakable enterprise kernel release 5. 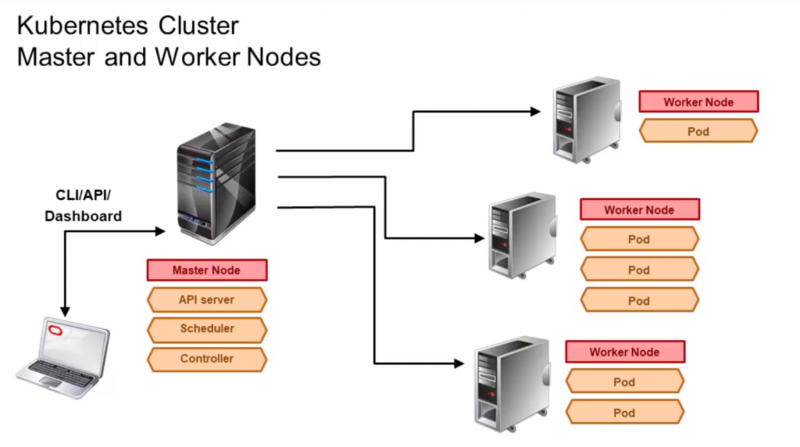 In the Kubernetes cluster, users build the master and worker nodes using the Oracle container services for use with Kubernetes tools. 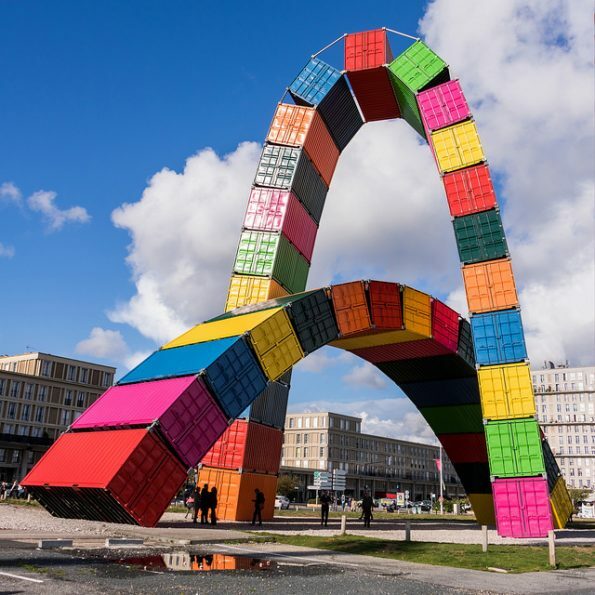 To launch containers from the Kubernetes cluster, users must also register with the Oracle container registry and on each node login to the registry through Docker. Oracle container runtime for Docker is installed and used in the cluster for building and containerizing applications. 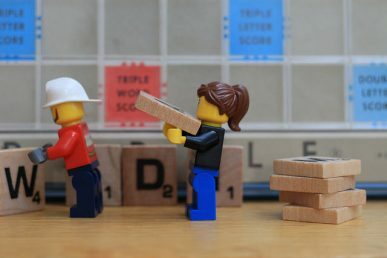 To get things up and running with Kata, users need to set up Kubernetes cluster worker nodes and install Oracle Container Runtime for Kata, QEMU virtualization and CRI-O. 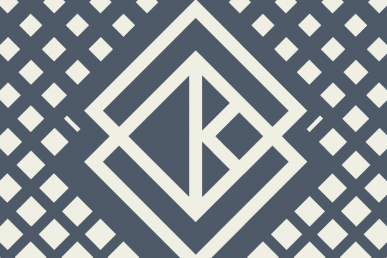 Kata Containers is a fully open-source project––check out Kata Containers on GitHub and join the channels below to find out how you can contribute. There are also a number of sessions featuring Kata Containers at the upcoming Open Infrastructure Summit, ranging from project onboarding to “Tailor-made security: Building a container specific hypervisor.” See all the sessions here. The release merges Intel® Clear Containers and Hyper runV technologies to provide a single runtime for virtualized containers. Josh Berkus and Stephen Gordon take a look at KubeVirt for the traditional VM use case and Kata Containers for the isolation use case. Hear experts from Red Hat, CERN, AT&T, Nokia and more.